Tramway Safety Systems | První Signální, a.s.
To increase tramway transport safety we developed a system SwitchMaster to control tram switch points. A LineMaster system is designed for controlling tram single tracks. Automatic tram depot management is performed by TRIDENT system. 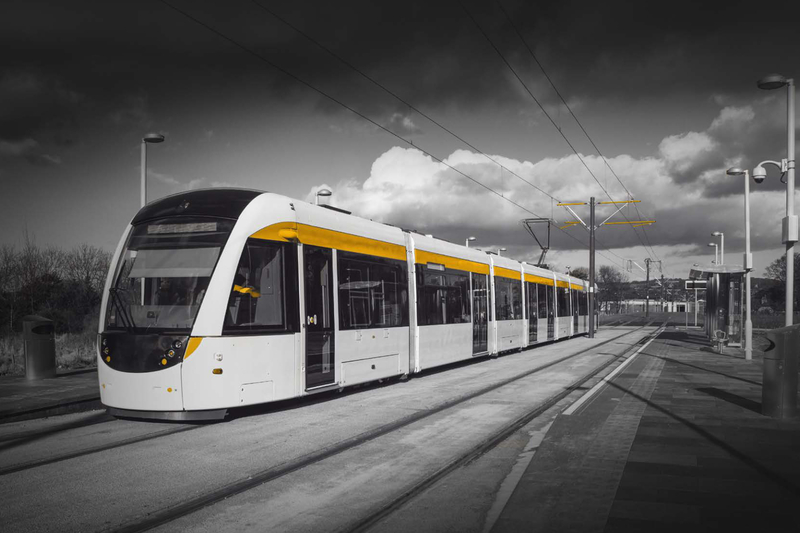 We also deliver components as DARAC system for digital communication between switch points and trams, traction voltage-free detector ZEROX and traction section disconnect controller SEDICO. Elektronic Interlocking for Tram Depots.